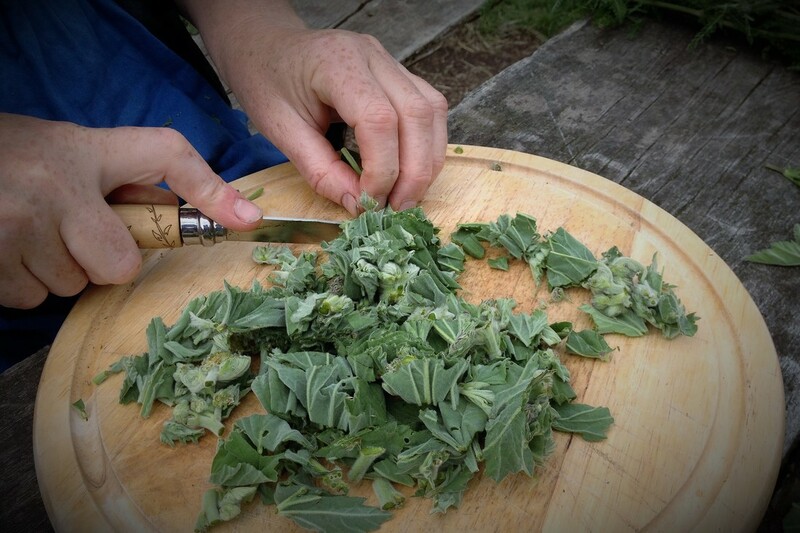 Rhizome Community Herbal Clinic was established in 2011 and we have now seen hundreds of patients. We offer individual herbal consultations with follow up appointments for ongoing care. We aim to provide affordable herbal healthcare in the community, whilst offering the highest standard of treatment, using quality organic herbs. ​The clinic operates on a sliding scale fee structure according to income. We are passionate that herbal medicine should be accessible to everyone. By supporting this clinic you are enabling many more people to be able to access herbal medicine. Read all the details about what a consultation entails and what it costs. 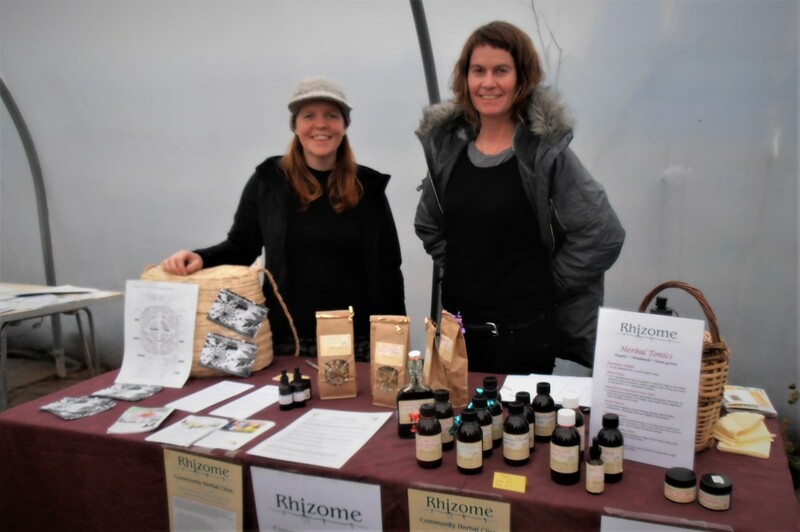 Becs Griffiths and Annwen Jones are the herbalists at Rhizome Clinic . Both are qualified medical herbalists with first class BSc (Hons) in Herbal Medicine and are members of the National Institute of Medical Herbalists, the largest professional body of medical herbalists in the UK established in 1864.